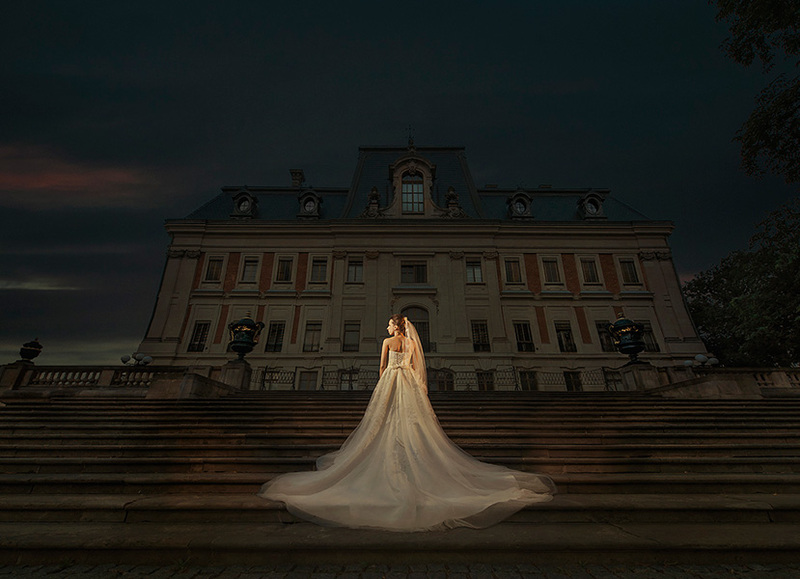 Shooting in the evening causes many problems to wedding photographers. Fortunately, any challenge can be overcome. Playing with light often brings interesting shots.